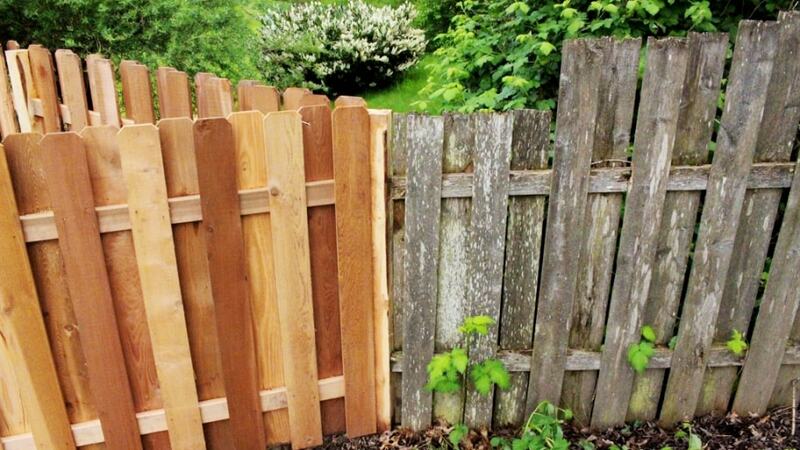 Recycled Wood As Fence :- Fencing is always a good idea to create your own private space, but at the same time, it comes as a cost which is challenging for many homeowners. The cost of installing a fence is high and to ensure that you don’t have to spend again and again on its repair and reinstallation of the fence, it is important that you must keep a regular check on the fence status. Colleyville Roofing Pro will help render the right help at right time. There are many Colleyville Fence Contractor all of them would suggest you keep a regular check on the condition of your fence. What are the causes of fence rot and how can you prevent it from happening? If you are having wooden fence being installed on your property, then proper care, as well as maintenance of the wooden fence, is necessary. Wood is known to be quite attractive and affordable, but if it is not installed correctly, then fence rot may take place. So, it is recommended that you hire a good contractor for fence repair and installation. 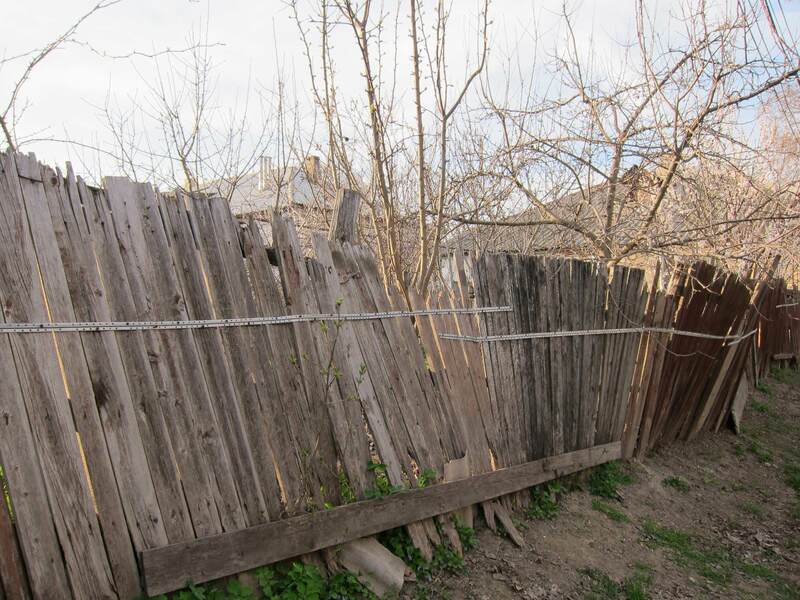 In the following blog, we would be covering about the causes that lead to fence rot as well as the ways through which you can prevent it. What is the fence Rot? Rot in general takes place due to the environmental exposure and it is quite common in the wooden fences. In the following condition, the wood is deteriorated which can result in the fence being damaged or collapsed. Hence, fence repair and installation is very much required. In general, there are two types of wood rot, i.e., wet rot and dry rot. Wet rot is known to be one of the common types of fence rot, and it occurs due to the moisture present in the wood. The ground, in general, is usually quite wet and thus wet rot can occur at the fence base or fence posts. It can be easily identified visually as it comes up with fungal growth and it may feel musty smell in it as well. On the other hand, Dry rot tends to occur when your fence faces dry, harsh and sunny circumstances. The wood further dries out and ultimately crumbles. How can you prevent the Fence Rot? You can easily prevent the fence rot if you are aware of the rot risks involved with the different material. For instance, hardier woods include cedar and juniper the woods that are susceptible to rots are tamarack and pine. Also, you can even opt for a non-wood material. If the wood fence installation has already taken place in your property, then make sure that you maintain it regularly on an annual basis. Besides this, if you are looking to keep the moisture at bay, then you should make sure that the protective sealant is applied over the wood. Furthermore, surer that your fence is clean and it is inspected on a regular basis for rot as well as any other damage that may occur. It is recommended that you deal with the problem as soon as possible and thus provide it with the best possible solution. We have a team of expert fence specialists you very well help you out to deal with the problem of fence rot. If you are looking for fence repair and installation, then we are the team that you should opt for. We specialize in fence installation for both the residential properties as well as offers finance options for the customer. To know more, you can get in touch with us today. How to carefully remove snow from your fence and deck? Extreme weather conditions like snow and cold can cause damage to your home as well as the surrounding fence. It is important to get your fence winter-ready. 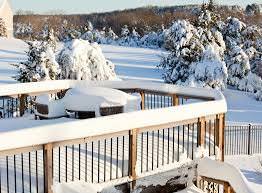 Do you know what are you supposed to do when snow accumulates on your fence and deck? It is best to remove them. Although at times, improper removal may lead to the deck being damaged and you will have to be all the more careful if it is a wooden deck. The fence and the deck can even collapse due to excess weight of the snow. 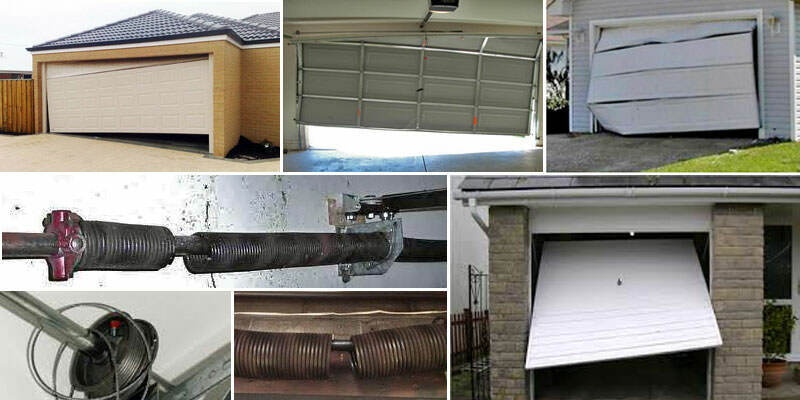 If such is the case, simply opt for fence repair and installation services and stay assured. We are very well aware that how important it is to have a reasonable roof overhead in the house. The roof that is present in your home helps you to protect from damage, holds down the heat, keep the house cool and thus add a lot of value to your house and therefore gives you and your family a better place to live. 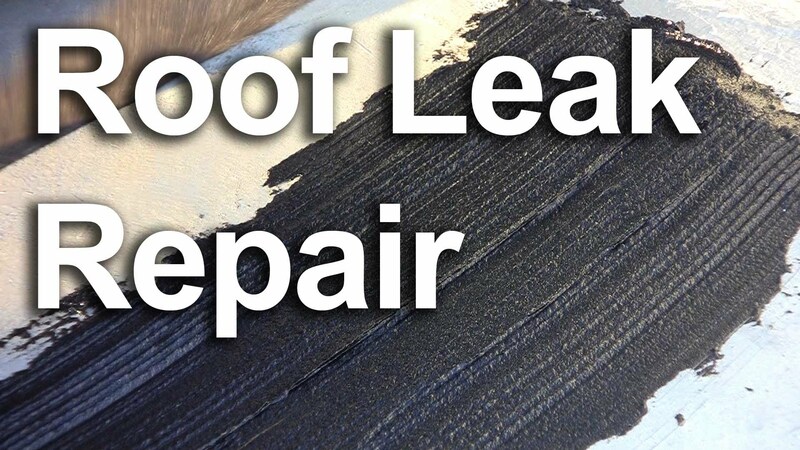 Even if you are not putting up a new roof, you can follow these maintenance tips, and you could very well be able to keep your roof in an excellent condition that would last for an extended period. Colleyville Roofing Pro is a full service roofing company specialized in commercial and residential roofing installations. Our focus is on installing the quality products that are tested and approved on global standards.